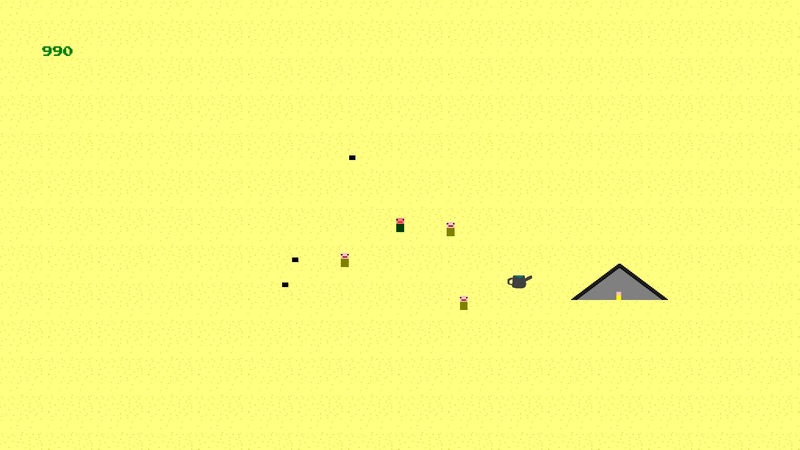 Tree of Life is a small RPG made for the Jamington 3.0 game jam. 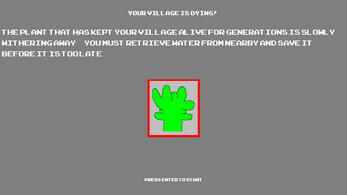 In The Tree of Life, your objective is to save the plant that your town relies on for survival. You must collect watering cans from around the map while avoiding bandits and deciding whether to help or hinder civilians. Controls are W,A,S,D to move, E to interact and other key prompts are written on screen. 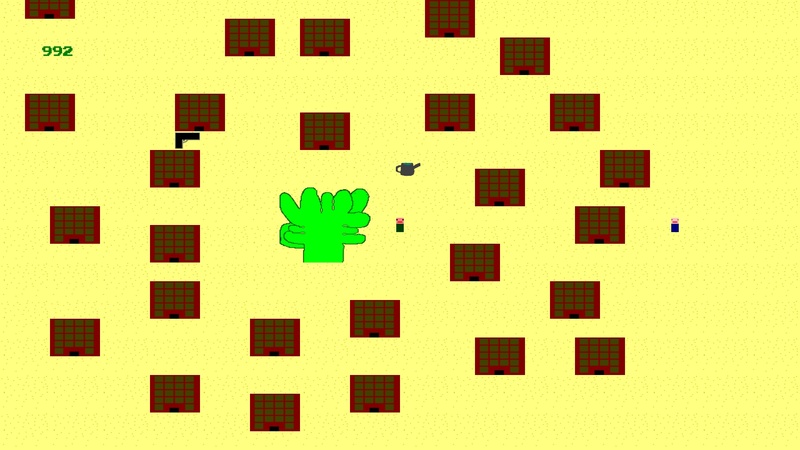 The game is heavily inspired by the 1988 Classic RPG Wasteland. Sound effects are from freesound.org and bfxr.net. Font is ArcadeClassic by PizzaBoy.dk. Art, Design and Programming done by Joel Draper. Art is not my strong point, so sorry for the poor art. The game is in English only. The game was made in Gamemaker so you get an Exe that installs the game to your computer.